Tasting Note: A gorgeous and versatile combination of the famous Chardonnay grape with aromatic Viognier. 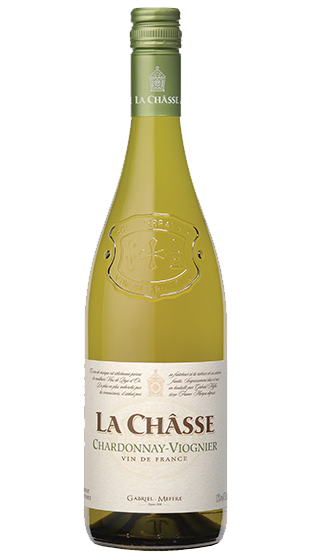 This wine displays ripe, exotic fruit and limongrass aromas which are fresh and vivid. Harmonious and soft, it can be enjoyed on its own or with fish, seafood or white meat, such as chicken.